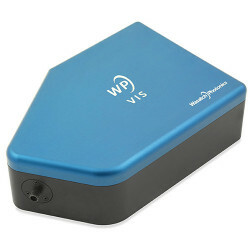 Test & Measurement There are 332 products. Test & Measurement technology is used to display and evaluate optical radiation with the help of special components and devices. 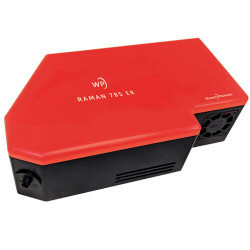 Light can be measured directly or used as excitation to perform measurements, such as in Raman spectroscopy or NIR spectroscopy. Due to the non-contact and fast measurement they provide, these systems are ideally suited for direct measurements during a process (PAT) and for measurements in the laboratory operations. Alongside complete systems and customer-specific solutions, Laser 2000 also offers individual components. Another field in the area of Test & Measurement technology concerns test solutions to overcome challenges in the telecommunications environment. The applications for measurement technology in this field include optical level measurement, OTDRs, OFDR, WDM, inspection of plug end surfaces with microscopes, and bit error and protocol analysis on transmission systems, whether this be within xDSL, Ethernet, SDH, or OTN environments. For measurement technology in laboratories, we offer solutions such as interferometers, RL/IL test solutions, polarization controllers and analyzers, and optical switches. 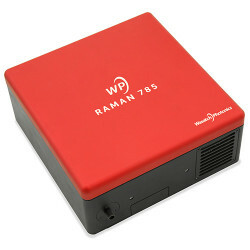 The Wasatch Photonics 785 nm Extended Range Raman spectrometer provides high light throughput and an enhanced spectral range in a miniature spectrometer. 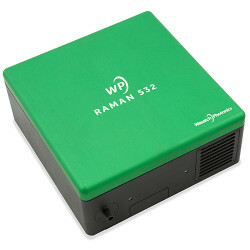 The 532nm Wasatch Photonics Raman Spectrometer Series delivers with a f/1.3 the highest throughput of any miniature spectrometer on the market. This Raman spectrometer delivers the highest throughput of any miniature spectrometer on the market. 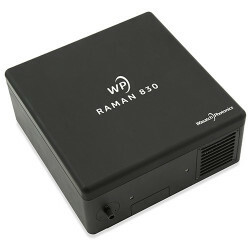 The Wasatch Photonics 633 nm Raman Spectrometer Series delivers with a f/1.3 the highest throughput of any miniature spectrometer on the market. 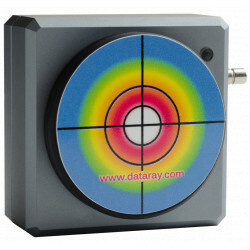 This laser beam profiler features a CMOS sensor that guarantees frame rates of up to 60 Hz with high dynamics and is suitable for large beam diameters up to 11 mm. 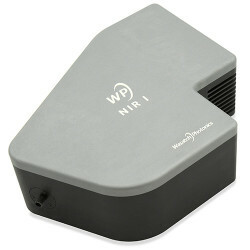 It delivers the highest throughput of any miniature spectrometer on the market. 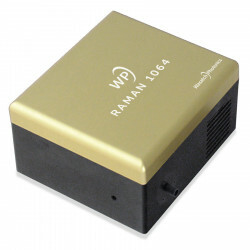 The 1064 nm Raman Spectrometer Series delivers with a f/1.3 the highest throughput of any miniature spectrometer on the market. 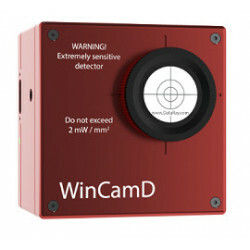 The beam analysis camera WinCamD-IR-BB with integrated microbolometer array enables analyzes on long-wave lasers in the range of 2 μm to 16 μm. 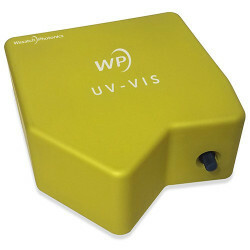 Our Wasatch Photonics NIR I spectrometer is the most sensitive NIR spectrometer available on the market and is perfect for transmission measurements. Our Wasatch Photonics 405 nm Raman Spectrometer delivers the highest throughput of any miniature spectrometer on the market.